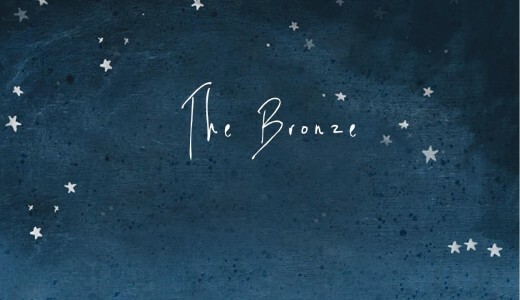 We are very pleased to say that our album ‘The Bronze’ will be released on Monday 15th September 2014. 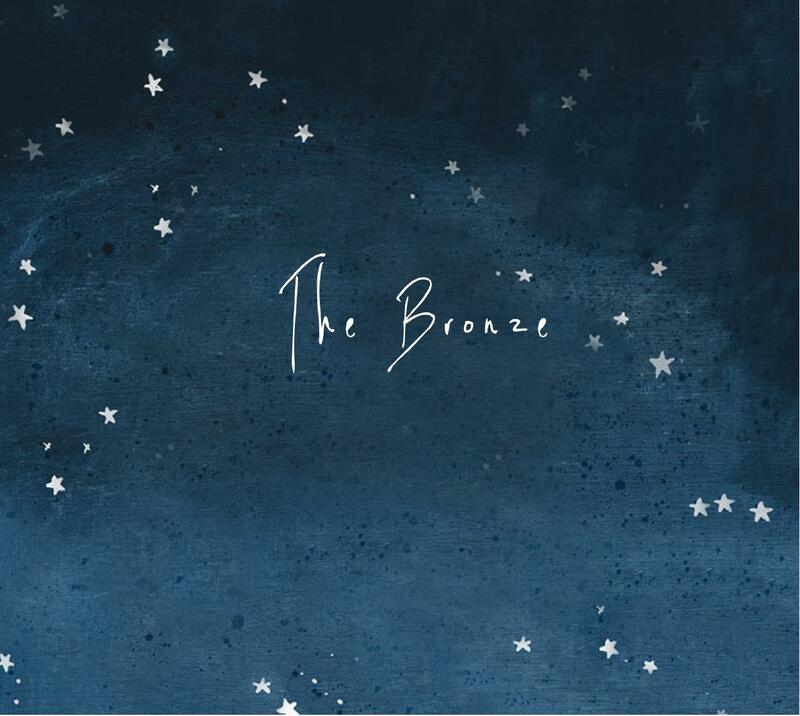 The initial run of ‘The Bronze’ is only for 100 copies – so if you’d really like to get your hands on one, buy one for your Mum, Dad or dog for Christmas, then please do consider pre-ordering the album via our Shop page. This will ensure that your numbered copy will arrive on Tuesday 16th September, signed personally by Holly and Chris.